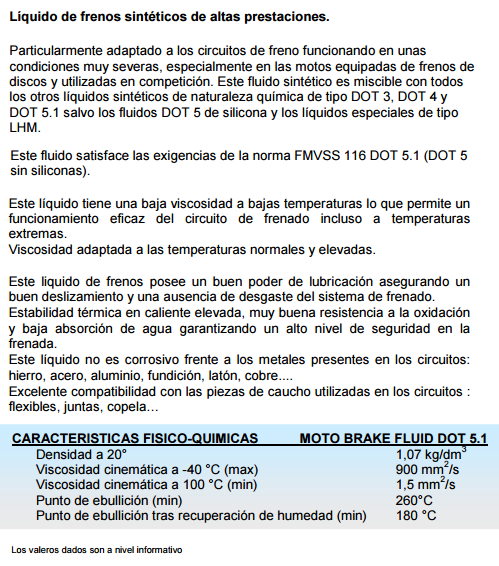 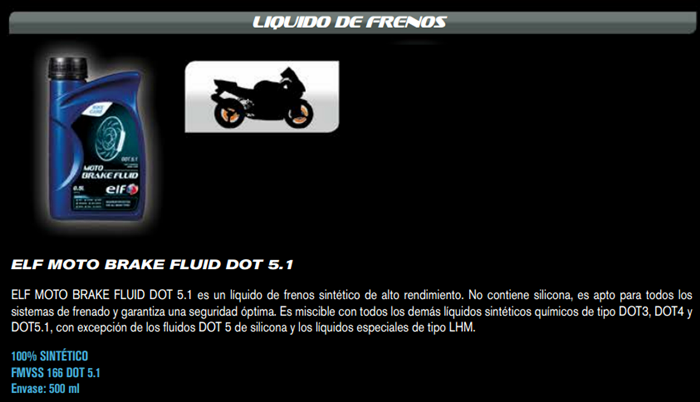 ACEITE MOTOREX HIDRAULIC FLUID 75 100 ML. 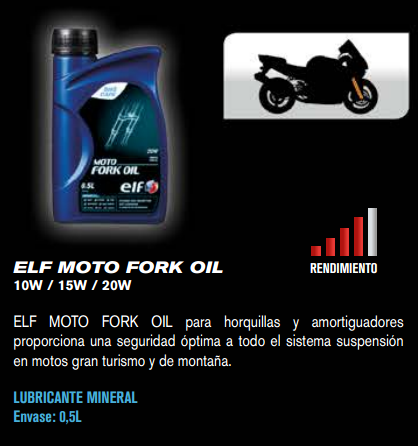 ACEITE ELF FORK OIL 20W 500 ML. 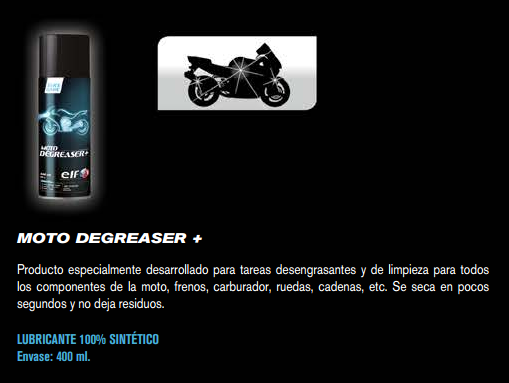 ACEITE ELF MOTO DEGREASER + 400 ML.